Do you know salt can help with better nail growth? Here are two recipes to try to for good result. Besides salt, many other natural ways also work. Many people desire long nails that are strong and healthy. Do you think this isn’t possible? The truth is, you can learn how to grow nails with salt. Before long, you will be gaining compliments from everyone you meet. The results are noticeable, and your nails will look great even when unpolished. Be patient! With the following tips, you can have gorgeous nails before long. The most often used and most common kitchen ingredient, salt, can help to grow your nails faster. One of the easiest tips to faster nail growth is to use table salt. Dissolve several pinches along with a tablespoon of olive oil into a bowl of warm water. Soak your fingers for 10-15 minutes in a mini spa. If you have a yellow tinge to your nails, add a few drops of fresh lemon juice. Please note, it can sting. Here is another way of how to grow nails fast with salt. There are a lot of extra minerals that can help build strong nails, found in Dead Sea salt. Fill a bowl with warm water and add a tablespoon of Dead Sea Salt as well as a few drops of your essential oil of choice. Stir it up. Soak your nails and fingertips for about 15 minutes. Wash your hands with antibacterial soap after and dry on the clean cloth. You should follow up by moisturizing your hands with a quality lotion containing vitamin E and repeat the process several times a week. After learning how to grow nails fast with salt, here are more easy ways to grow healthy nails. Discoloration can be removed with a little citric acid, which is found in lemon juice and coconut oil provides lauric acid to nourish and strengthen cuticles. To do this, add five drops of lemon juice to a tablespoon of coconut oil. Warm in the microwave for about 20 seconds. Next dip your fingertips and soak for up to ten minutes, massaging into your nails. Do this daily. 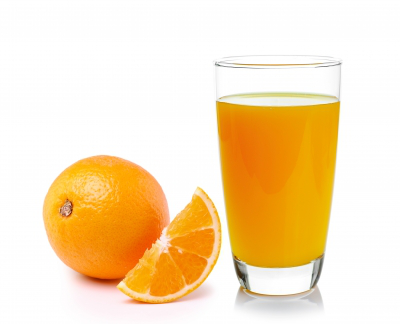 There is tons of folic acid and vitamin C found in orange juice. Both help to encourage nail growth. You should soak your fingertips in orange juice daily for five minutes. Rinse them very well and dry with a clean cloth. Follow by using a quality moisturizer. There is sulphur in garlic, and this is known to boost growth in brittle and weak nails. 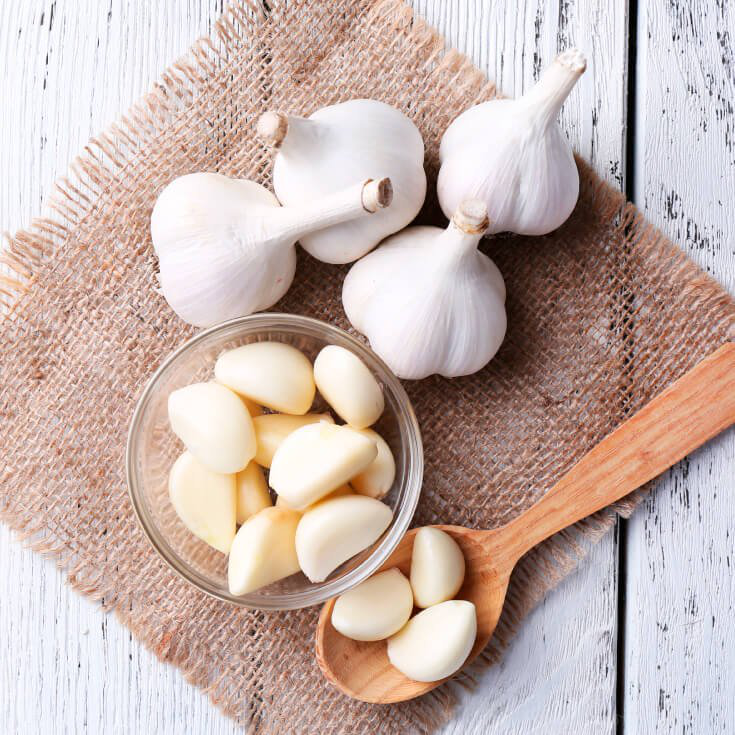 For best results, bring a cup of water to boil, add 1 garlic clove crushed and a teaspoon of lemon juice. Allow to simmer for about ten minutes and let cool down completely. Place in an empty nail polish bottle and dab on nails each night before bed. 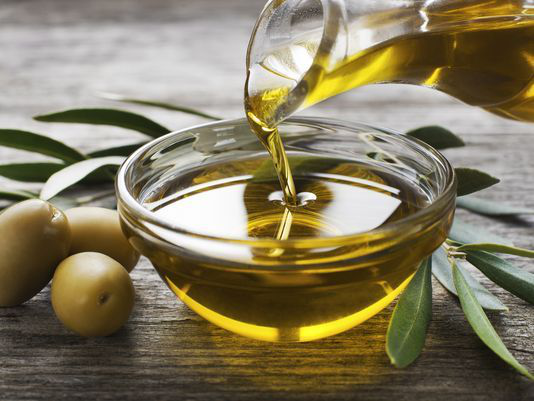 Another item to help with your nail growth is olive oil. 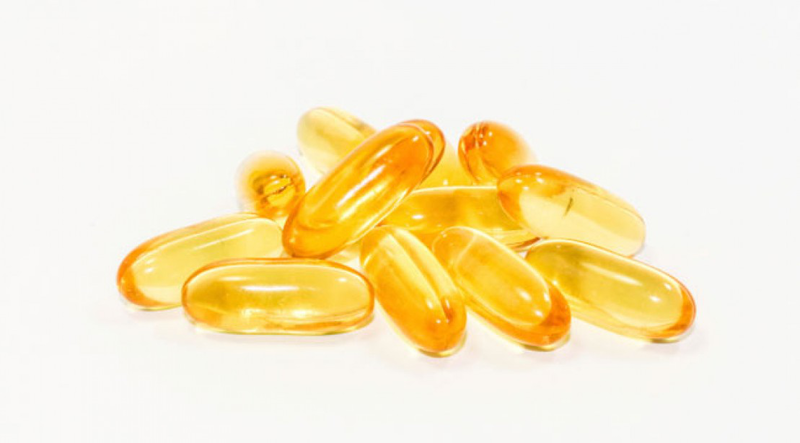 This contains vitamin E, which will stimulate blood circulation, making nails grow faster. Simply massage some warm olive oil into your cuticles and nails. Allow to rest overnight and repeat daily. Coconut oil has lauric acid and honey has amino acids, when these combine, you not only strengthen your nails, but you add healthy shine. Mix a teaspoon of honey with a couple table spoons of coconut oil. Massage this into your cuticles and nails for five minutes, several times a week. Let it sit for about fifteen minutes then rinse and pat dry. Repeat twice a week. This natural herb can strengthen nails that are brittle, promoting healthy growth. 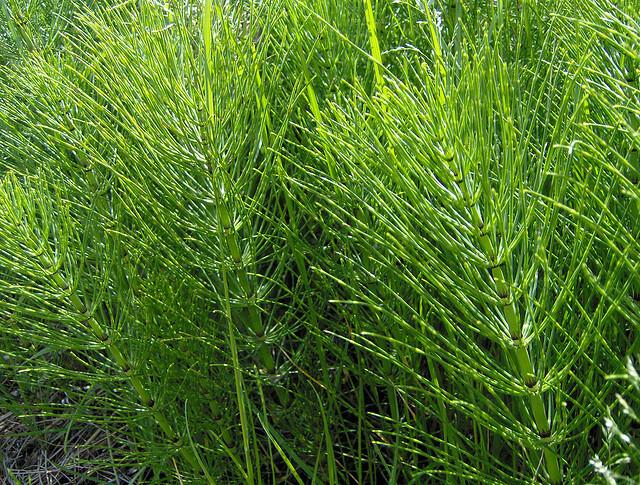 To do so, boil about a cup of water and add a large tablespoon of horsetail. Allow to simmer for roughly ten minutes, then strain. Allow to cool, then submerge nails for fifteen minutes. Rinse and pat dry. Repeat twice weekly. With a high count of Vitamin A and biotin, tomatoes are excellent for healthy nail promotion. To do so, add a tablespoon of olive oil to a tablespoon of tomato juice. Soak your nails for about ten minutes several times weekly, until nails improve. Besides how to grow nails fast with salt, try flaxseed oil. 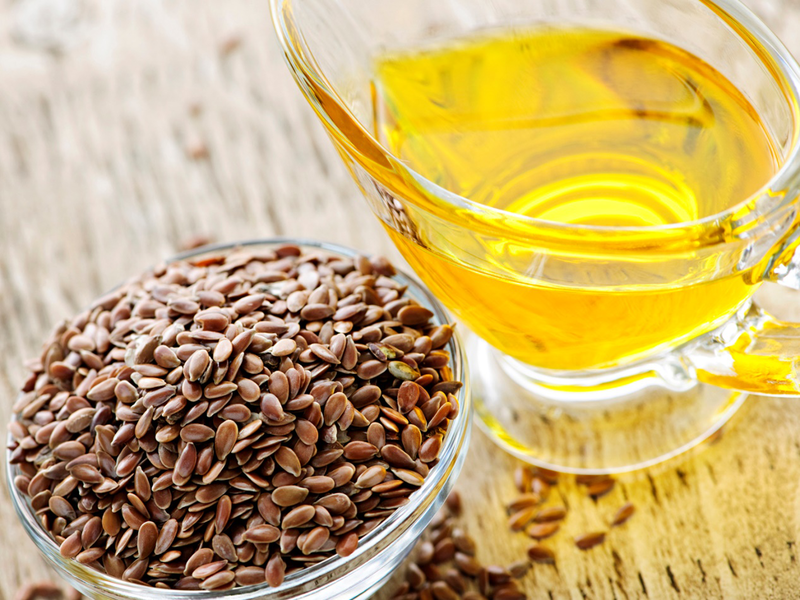 Full of omega-3 fatty acids and lecithin, flaxseed can help promote healthy nails. Simply massage the oil into your cuticles and nails. Place gloves on overnight. Repeat this step several times a week for the best nail growth. 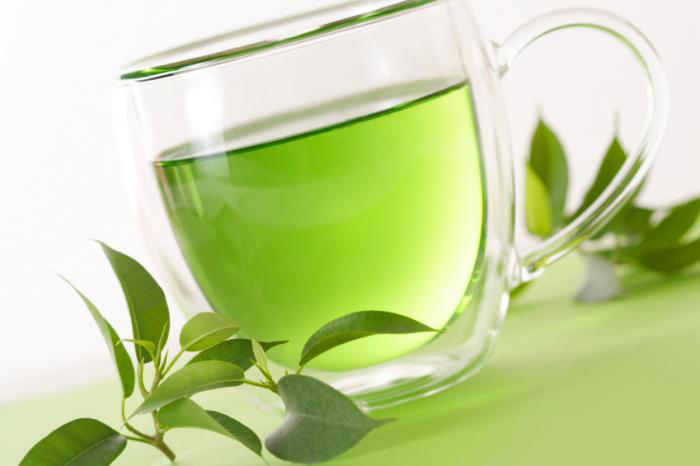 Known to be full of antioxidants, green tea is excellent for nail growth. Use green tea and brew a fresh cup then allow it to cool. Immerse your nails in the solution and allow to soak for five minutes. Rinse clean and then pat with a towel. Follow up by massaging with a quality hand cream. Repeat twice a week. You can also use vitamin E to grow nails naturally. Breaking a vitamin capsule, squeeze the gel onto your nail bed and nails. You can add a little lavender oil to it to promote a sweet scent. Massage in and allow to sit overnight. In the morning you will see that your nails are stronger and visibly shiny.